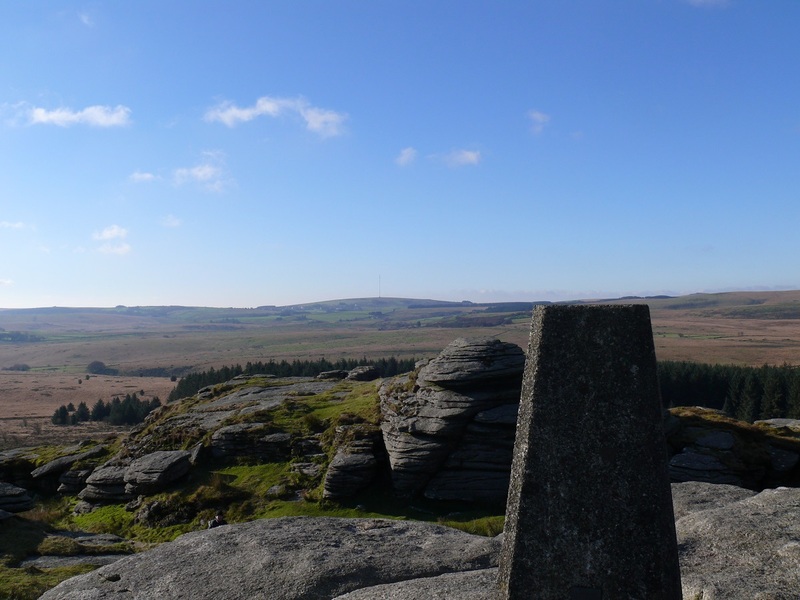 Bellever Tor is a popular tor mainly because of its proximity to Postbridge but also because it is easy to get to. 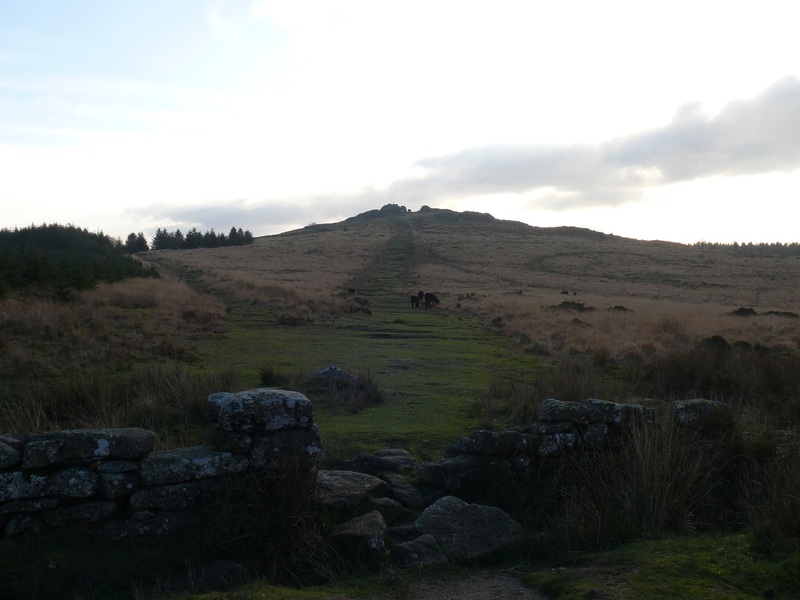 The views up from the old boundary wall below to a jaggedy tor summit, particularly if back lit by sunny skies is superb, your route to the summit will be clear along the path that is laid out to the top. 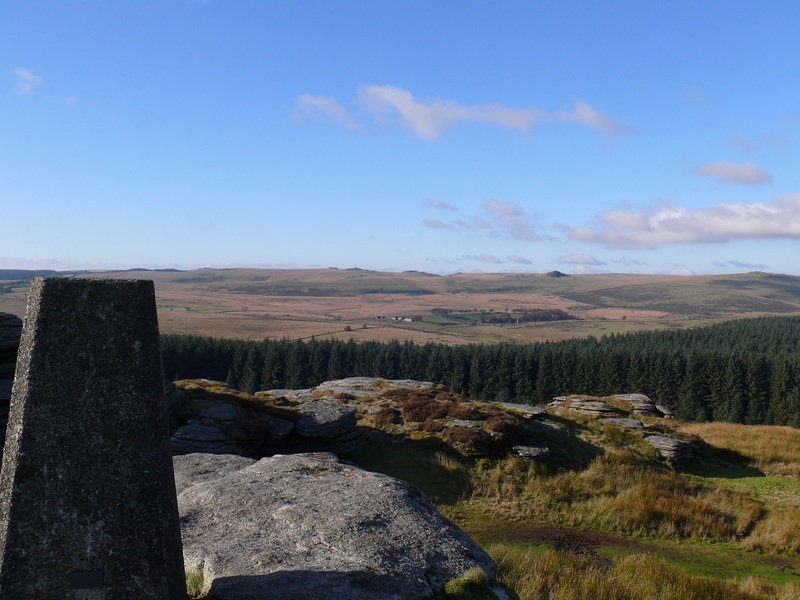 Once at the summit views in every direction open up, especially northwards towards Higher White Tor and beyond. 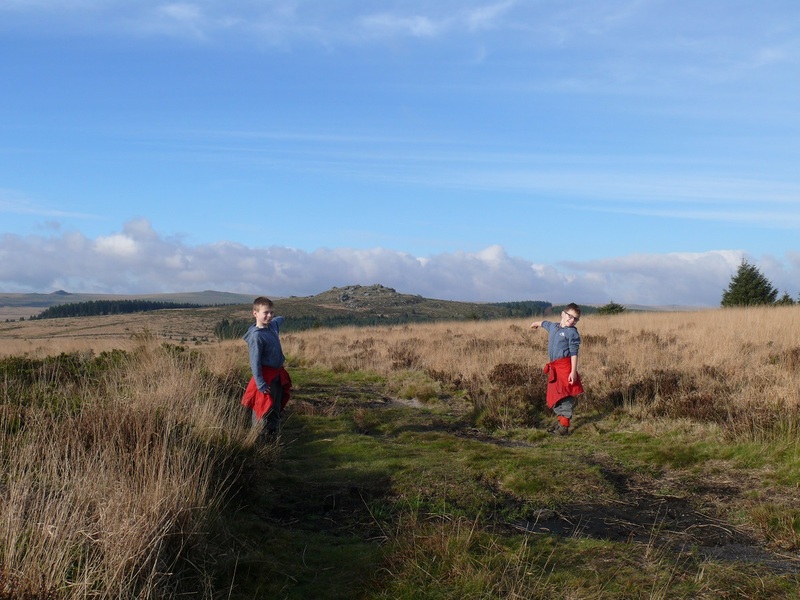 A lovely circular route can be made to include Bellever Tor, starting in the car park in the little hamlet of Bellever, head out along the forest path in the direction of Laughter Hole Farm, before heading on to Laughter Tor and then Bellever Tor, pick a path through the forest to return to Bellever Forest car park. A fine way to spend a few hours. 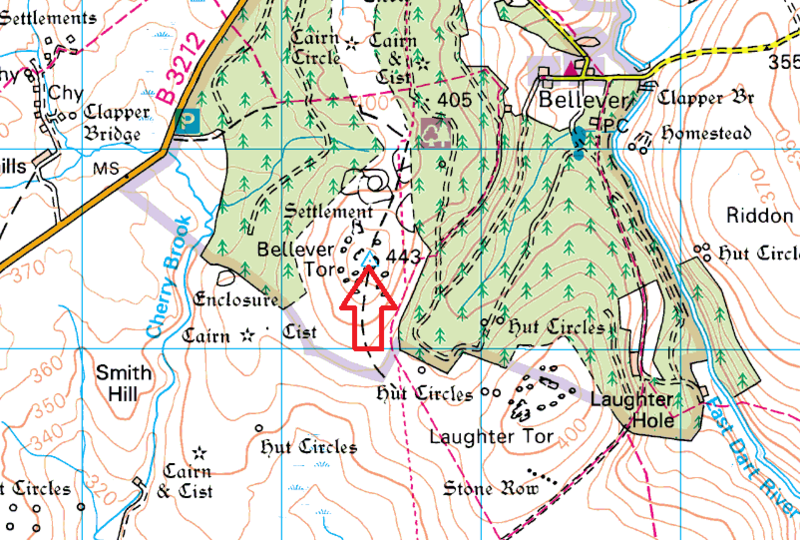 Bellever Tor is not in a military firing range.